With a decade of professional copywriting under my belt, I’ve built up a pretty extensive portfolio with everything from e-books to banner ads to blog posts. Here are a few of samples from some of my favorite clients for starters. Not seeing the type of work you’re looking for? Email me! Chances are I can provide a sample. Vox Law is a small, independently run family law practice focused on taking intimidation and fear out of the legal process. The owner of Vox needed a website that showcased his firm’s down-to-earth personality while still balancing SEO and business goals. 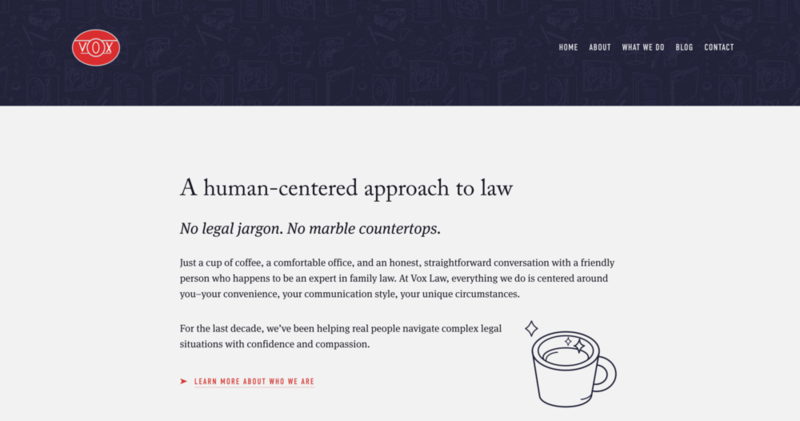 Homepage copy for Vox Law. Click-through to visit site. 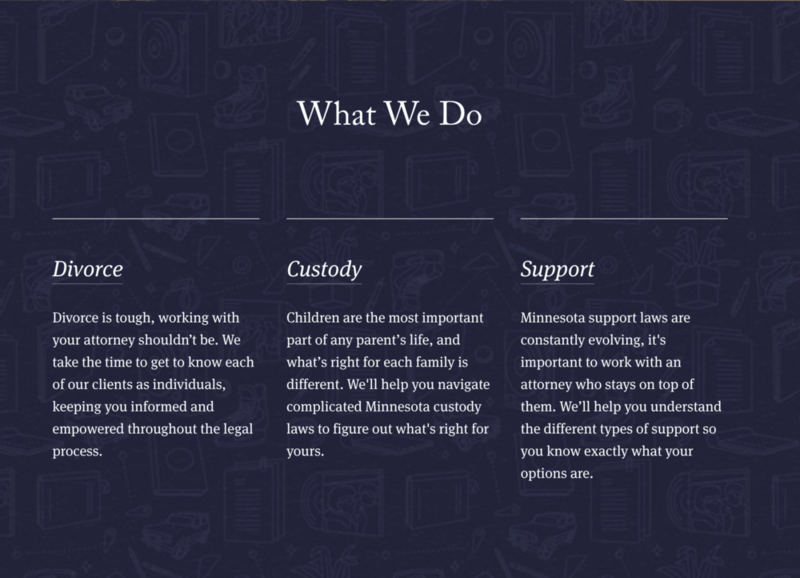 Homepage services copy for Vox Law. About page copy for Vox Law. 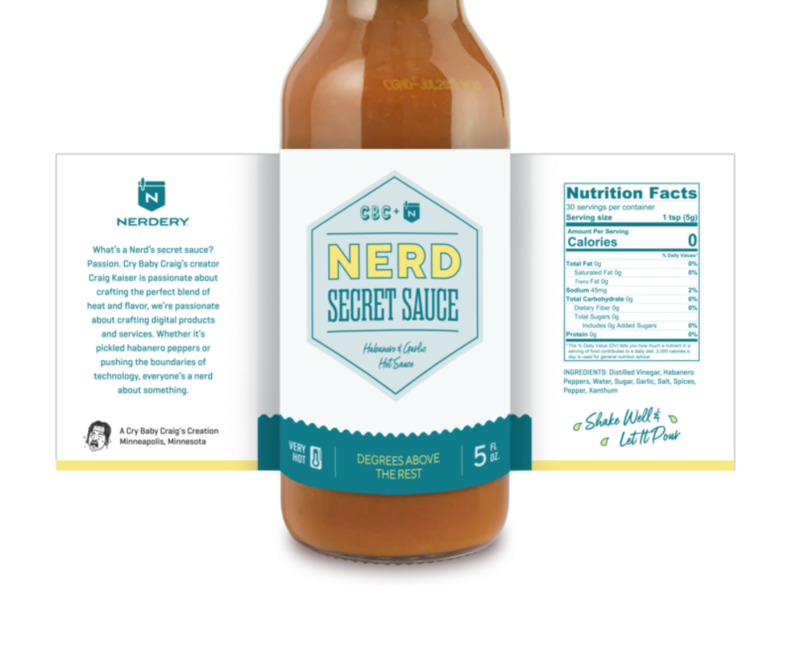 During my two years as a copywriter at The Nerdery, I collaborated with design and UX on the strategy and execution of everything from case studies to ad campaigns to goofy internal communications projects, all penned in The Nerdery’s unique voice. This is just a small representation of that work. Cover of a 20 page Nerdery eBook. Copy for the project also included social, landing page, and emails. Click-through to view the full eBook. An original eBook written for The Nerdery. Clickthrough to view the PDF. 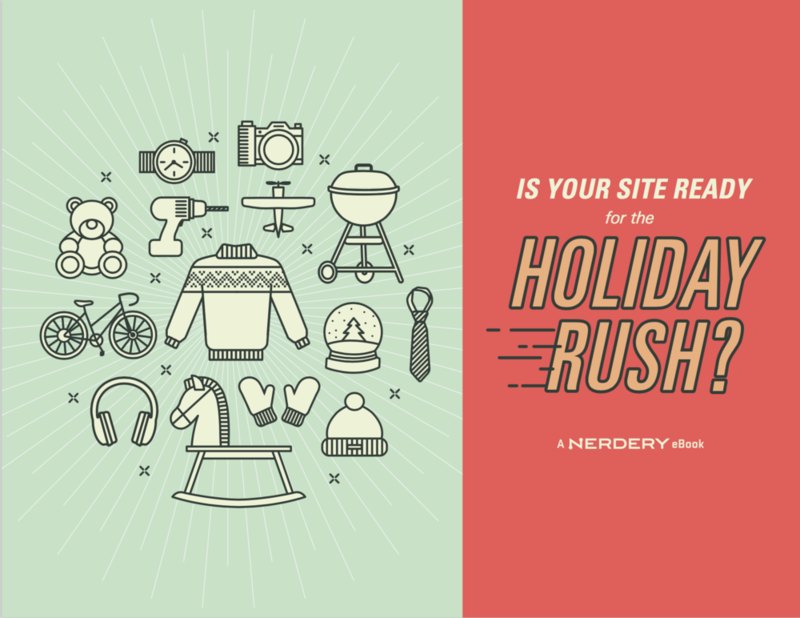 A fun internal project for the Nerdery’s HR team. 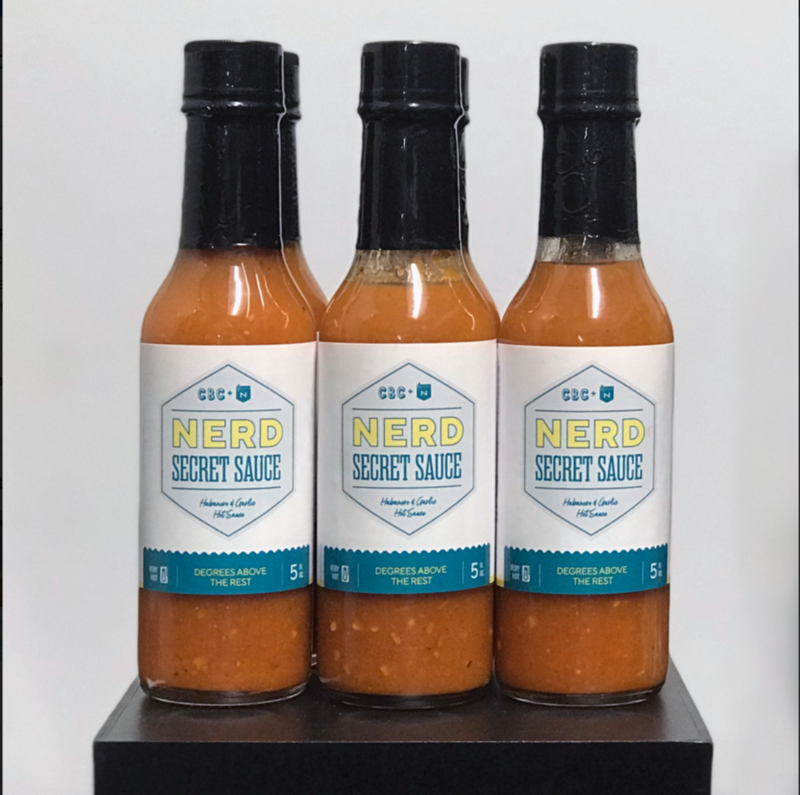 These delightful Cry Baby Craig hot sauces (co-branded and repackaged with original copy that I created) were used to recruit new talent and woo clients. Internal page of the IoT eBook. An interior page of the eBook. As a marketing copywriter for SEI, I worked closely with the brand, UX, graphic design, development, and data analytics teams on a variety of strategic initiatives for SEI’s affiliate universities, Capella and Strayer. I served as lead copywriter and assistant content strategist on the Strayer University homepage redesign project, working within the Agile/SCRUM methodologies. I wrote all copy for the Strayer University homepage, balancing strict brand guidelines with business goals and SEO requirements. 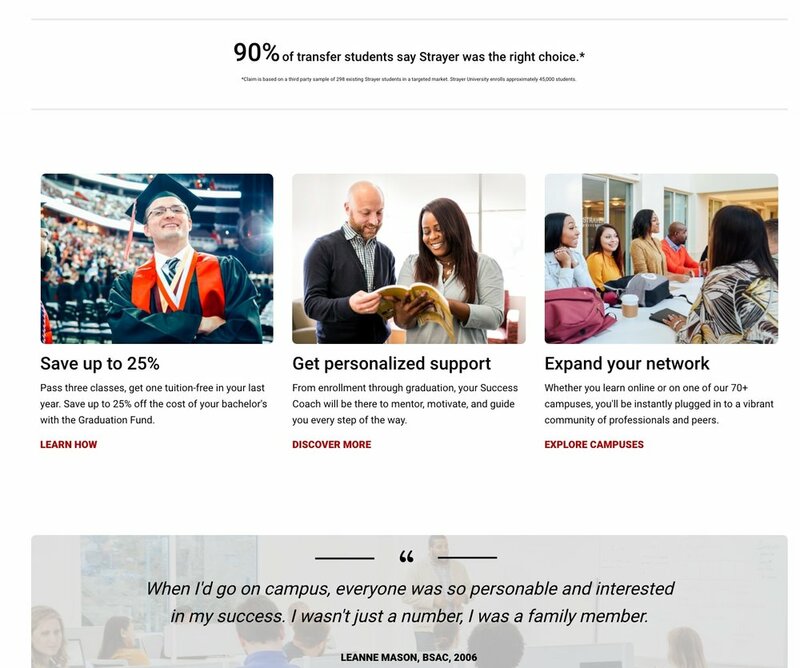 As part of a major strategic shift in Strayer’s marketing efforts, the website copy needed to appeal primarily to transfer students who were looking for a more supportive university experience. Credibility is a huge issue for all primarily online universities. The copy in this section was intended to showcase Strayer’s long history and accreditations, then move the user into completing an action. Westwerk is a small digital agency with a big personality. I helped develop Westwerk’s credibility and brand voice through a variety of marketing efforts, including case studies, product copy, website copy, PR campaigns, and blog posts. A case study I wrote for Westwerk’s website. Click-through to read the full content. A post I researched and wrote for Westwerk’s blog, which was later cited in an article on TechCrunch (kindly overlook the sentence case errors in the title–a typo created during the design handover process!) Click-through for full post. A post I researched and wrote for Westwerk’s blog. Click-through to read the full copy. An article I ghostwrote for UK-based tech publication Net Magazine. 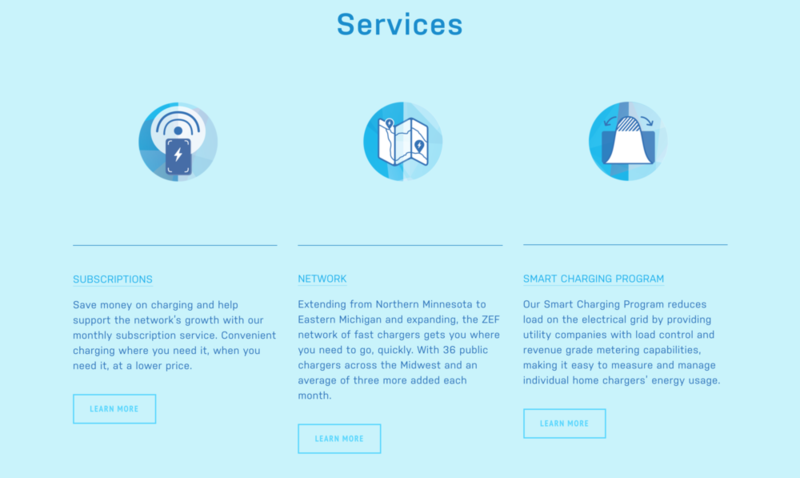 ZEF Energy is an independently owned producer of electric vehicle chargers. The owner of ZEF needed help refreshing his brand voice and digital presence to better reflect the company’s identity as a smart, scrappy startup with an incredibly passionate team. Homepage copy for ZEF Energy’s new website. Homepage services copy for ZEF Energy’s new website.